Catch a glimpse of the new Chevrolet Traverse at our dealership, F.H. Dailey Chevrolet, near Hayward. The Traverse is a mid-size SUV with a comfortable interior. With seats for eight and 98.2 cu. ft. of storage space, it has lots of room for you and your family. A suite of safety features like Rear Park Assist and Lane Departure Warning will help prevent collisions. All in all, 5,000 lbs. available towing capacity and available onboard Wi-Fi make the the optimal vehicle for weekend road trips. 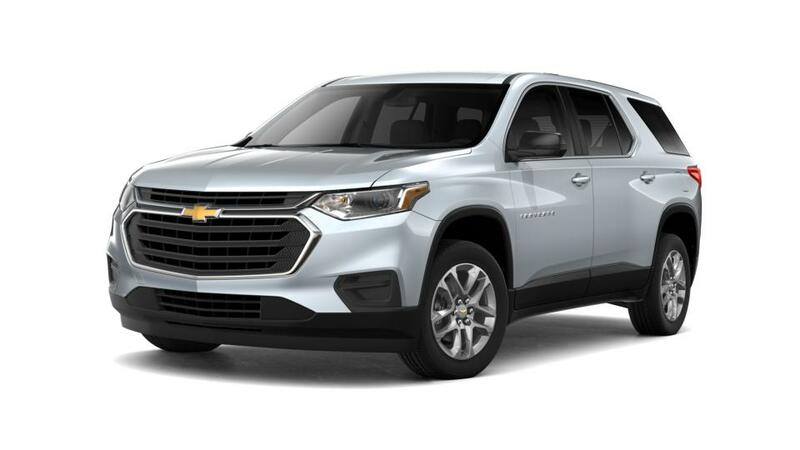 Call us at 866-627-6817 for more information, or drop by our dealership to learn more about buying or leasing a new Chevrolet Traverse in San Leandro.